At Restaurant Technologies in Las Vegas, we handle the entire oil process for you—from ordering and receipt processing all the way to storing, handling and recycling of used oil. Our advanced kitchen technology even automates everything so your employees never have to worry about transporting hot oil ever again. We support customers all across the Las Vegas and surrounding areas. 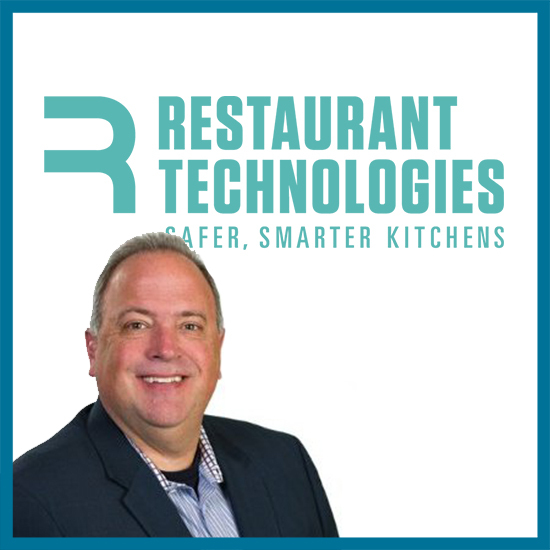 Restaurant Technologies is a true partner in ensuring our shortening management program is not only adhered to, but enhanced. Our old system was so messy, physically strenuous and even dangerous, that employees were cutting corners to avoid doing the work. Instead of filtering the oil, employees would add fresh oil to bad oil, overuse the oil and then dump and replace large quantities. Employees love not being exposed to hot oil during the filling, cleaning and disposal process.